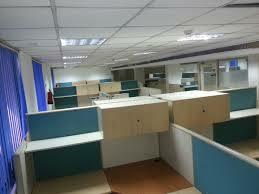 Furnished office space noida extension 450 sq. ft.
we are the reputed real estate company. we provide commercial fully furnished office space. 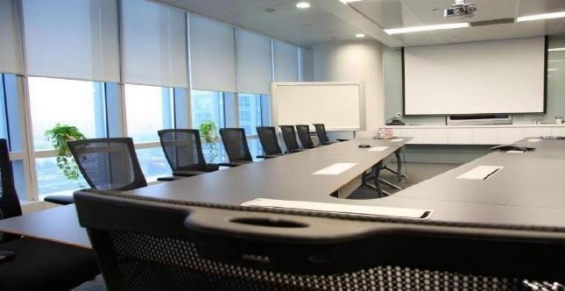 Semi furnished office space available for rent in noida.